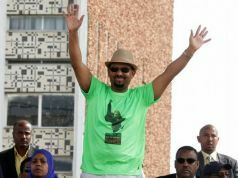 The ruling Ethiopian People's Revolutionary Democratic Front (EPRDF) celebrated a landslide victory in parliament in Addis Ababa on 22 June, following the announcement of the official results by the nation's electoral commission. 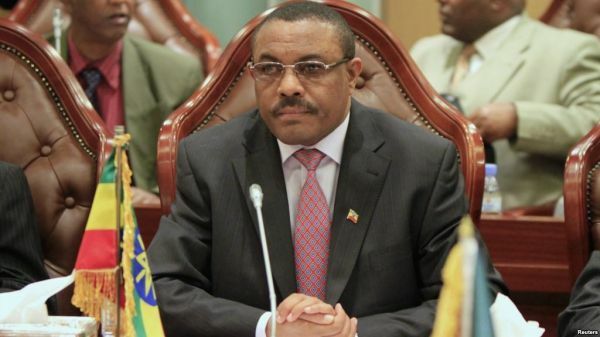 The party of incumbent prime minister Hailemariam Desalegn secured all 547 parliamentary seats, taking the only seat held by an opposition politician in the previous parliament, according to the National Electoral Board of Ethiopia (NEBE). 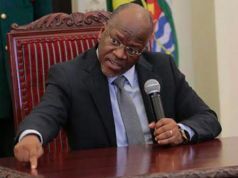 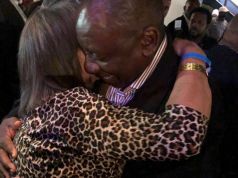 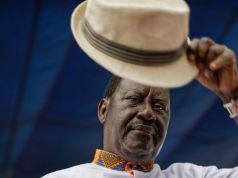 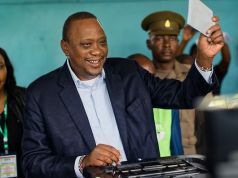 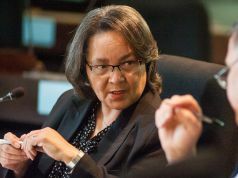 The clean sweep victory was widely expected in advance of the 24 May elections, and comes amid opposition allegations of intimidation and vote rigging. 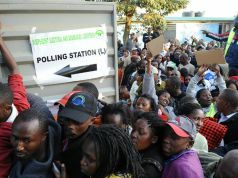 However the African Union (AU) mission observing the polls declared that they were “calm, peaceful and credible”, and passed off without incident. 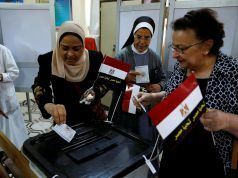 There were no western observers present. 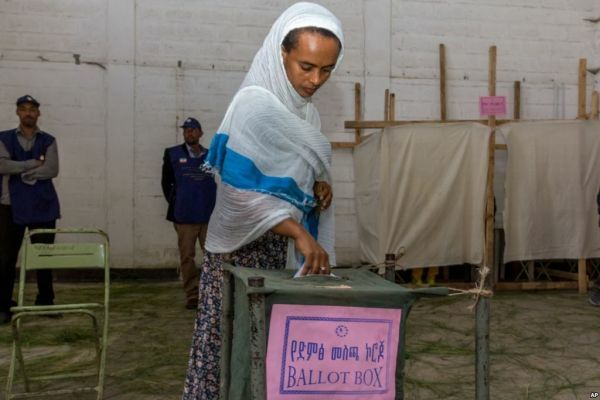 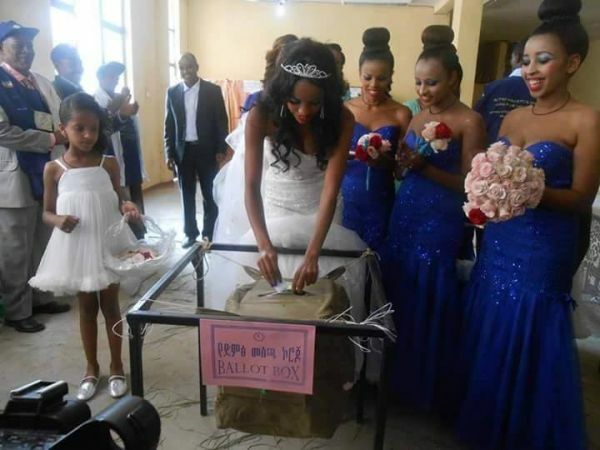 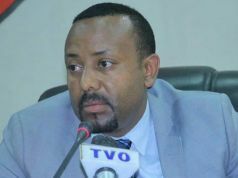 The EPRDF has won all five elections in Ethiopia since the adoption of a new constitution in 1995, which ended the transition period after the fall of the Marxist Derg regime in 1987. 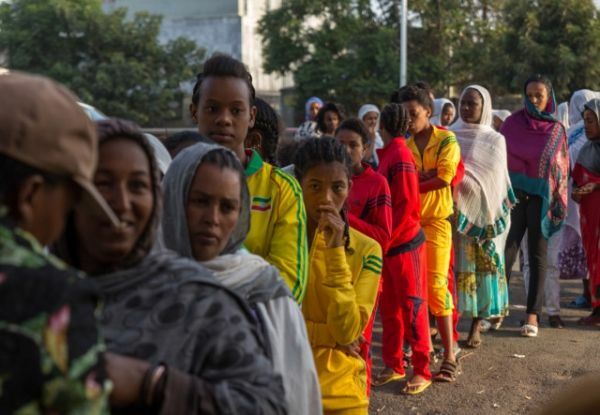 The news comes just as it has been announced that Barack Obama will become the first sitting American president to visit Ethiopia. 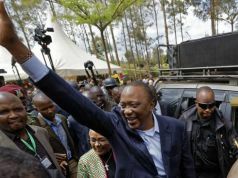 He will stop there in July en route to Kenya, his father's birthplace, to attend a global entrepreneurial meeting. 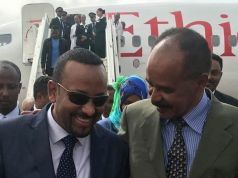 Obama will meet the Ethiopian government and leaders of the AU, which is based in Addis Ababa, for talks on how to "accelerate economic growth, strengthen democratic institutions and improve security."